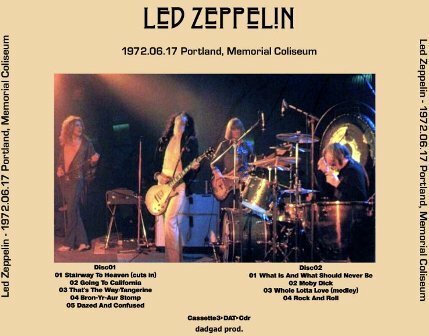 The Rolling Stones missed Portland on their 1972 American tour, but the Led Zeppelin didn’t, much to the joy of 12,000 rock freaks who like their music heavy. 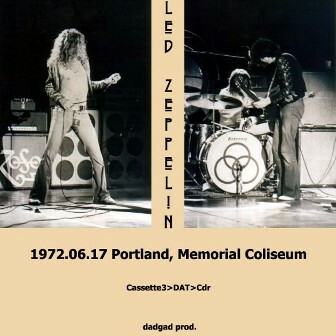 The Zeppelin, four hyper-frenetic musicians playing drums, guitar and bass and lead singer, the most frantic of all, played an amazing long concert Saturday night to a sell-out audience crammed into the Memorial Coliseum. Amazing is the word alright. Most superstar rock bands – Led Zeppelin is doubtless in the top five along with the Stones and The Who (the other two choices are yours) – have trouble playing more than 50 minutes. 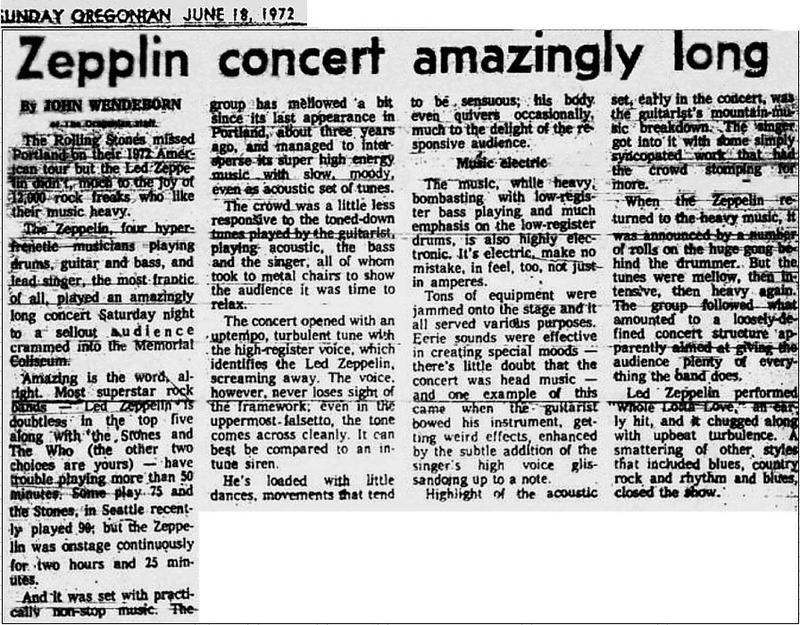 Some play 75 and the Stones in Seattle recently played 90, but the Zeppelin was onstage continuously for two hours and 25 minutes. And it was set with practically non-stop music. The group has mellowed a bit since its last appearance in Portland, about three years ago and managed to intersperse its super high energy music with slow, moody, even as acoustic set of tunes. The crowd was a little less responsive to the toned-down tunes played by the guitarist, playing acoustic, the bass and the singer, all of whom took to metal chairs to show the audience it was time to relax. 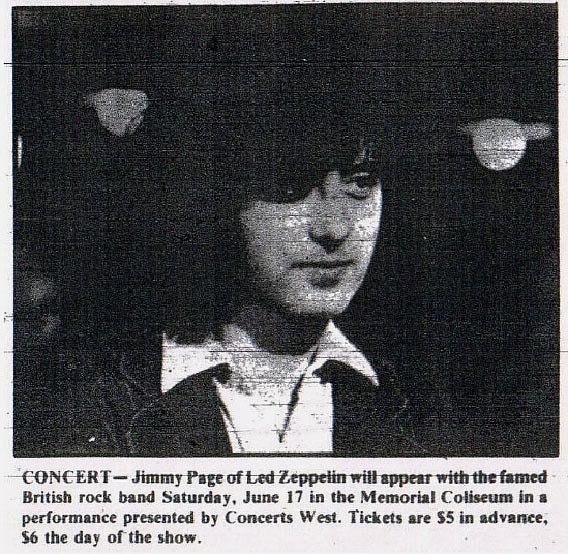 The concert opened with an up-tempo, turbulent tune with the high register voice, which identifies the Led Zeppelin screaming away. 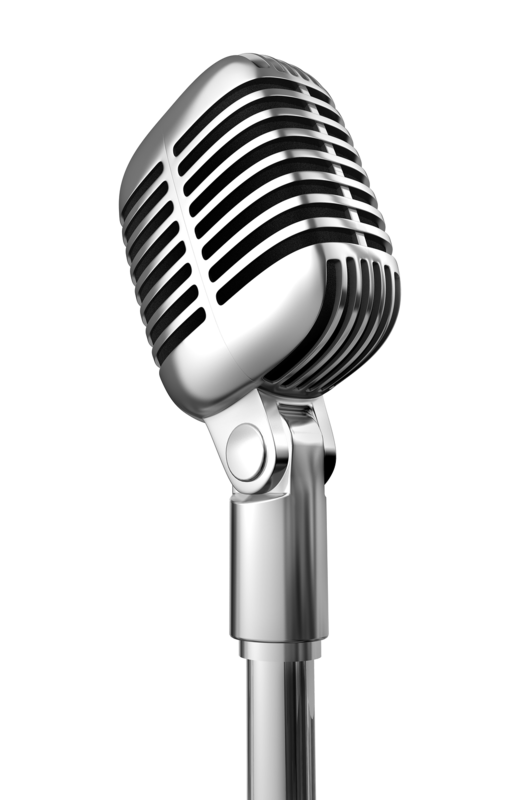 The voice however, never loses sight of the framework, even in the uppermost falsetto, the tone comes across cleanly. It can best be compared to an in-tune siren. He’s loaded with little dances, movements that tend to be sensuous; his body even quivers occasionally, much to the delight of the responsive audience. 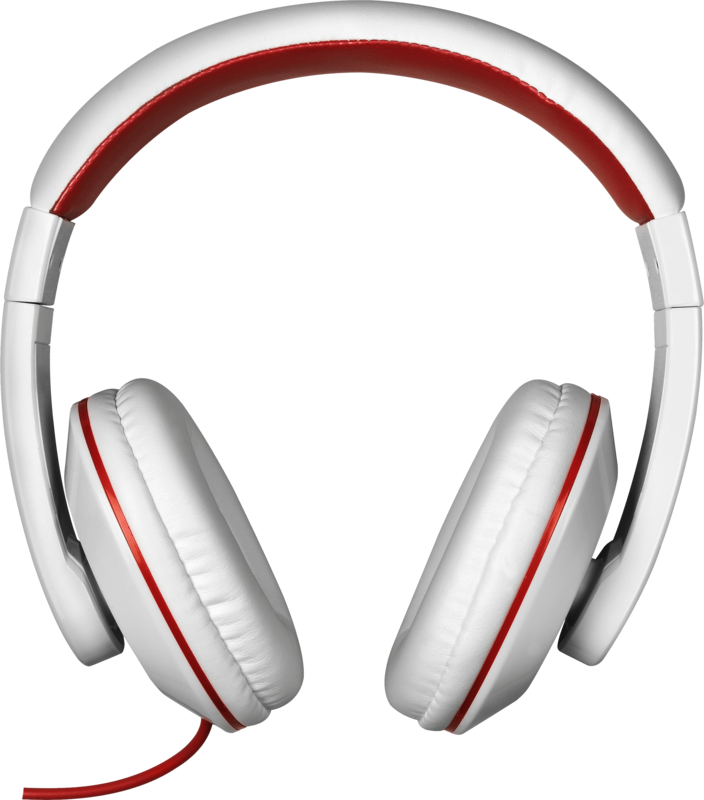 The music, while heavy, bombastic with low-register bass playing and much emphasis on the low-register drums, is also highly electric, make no mistake, in feel too, not just amperes. Tons of equipment was jammed onto the stage and it all served various purposes. Eerie sounds were effective in creating special moods – there’s little doubt that the concert was head music – and one example of this came when the guitarist bowed his instrument getting weird effects, enhanced by the subtle addition of the singer’s high voice. Highlight of the acoustic set, early in the concert was the guitarist’s mountain-music breakdown. The singer got into it with some simply syncopated work that had the crowd stomping for more. 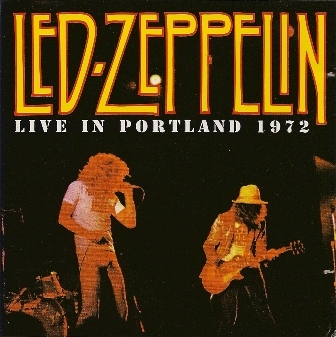 When the Zeppelin returned to the heavy music, it was announced by a number of rolls on the huge gong behind the drummer. But the tunes were mellow, then intensive, then heavy again. The group followed what amounted to a loosely defined concert structure apparently aimed at giving the audience plenty of everything the band does. 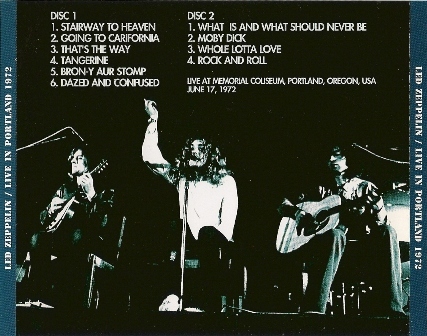 Led Zeppelin performed “Whole Lotta Love”, an early hit and it chugged along with upbeat turbulence. 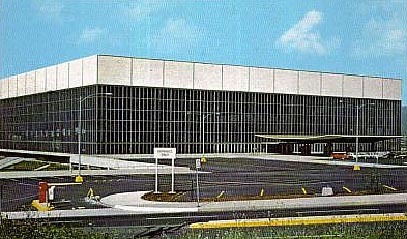 A smattering of other styles that included blues, country rock and rhythm and blues, closed the show.